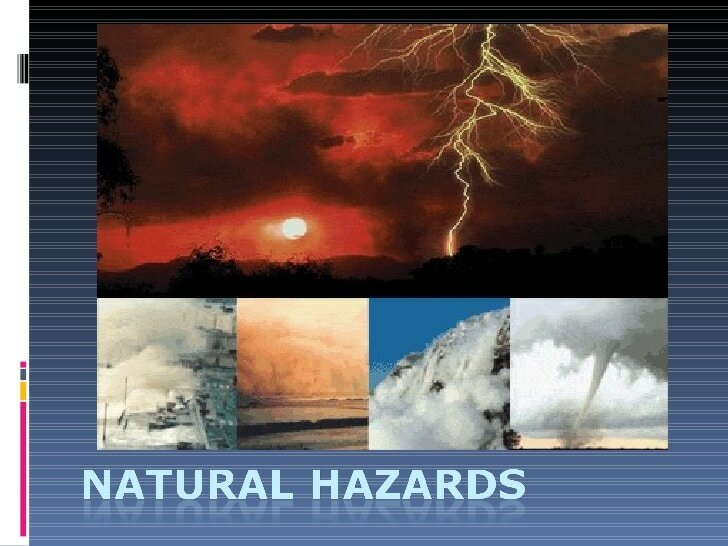 A natural disasters is an event such as a flood, earthquake, or hurricane that causes great damage or loss of life. 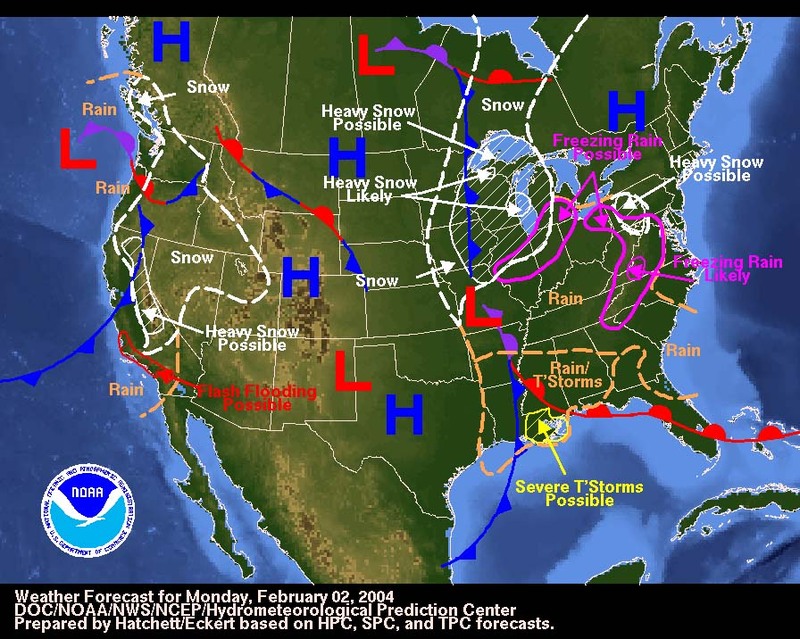 Natural disasters and weather can change geography. 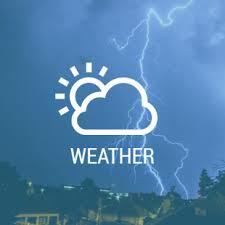 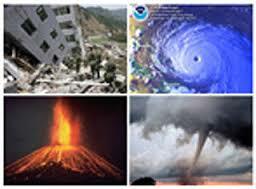 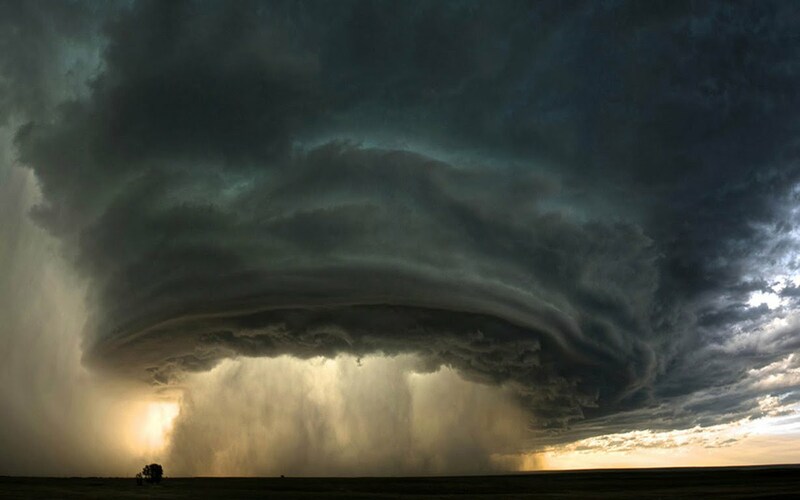 Explore the websites and YouTube videos on weather and Natural Disasters!